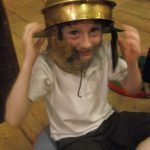 I loved it when we leant the Latin word for left was sin and right was dex. 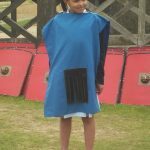 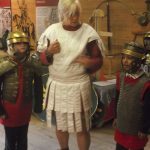 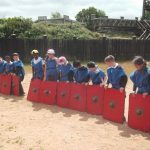 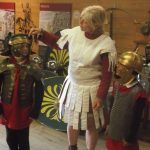 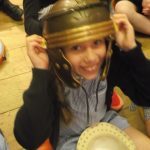 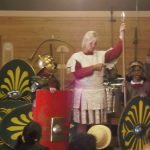 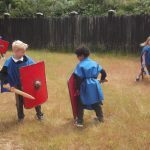 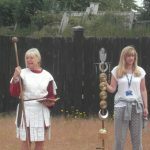 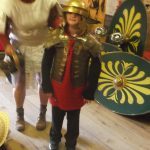 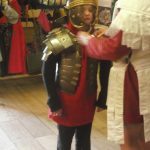 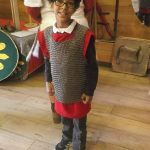 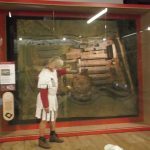 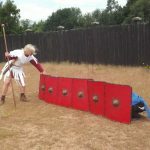 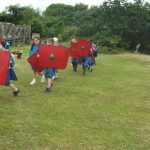 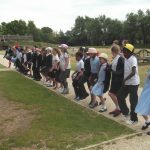 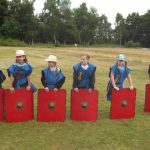 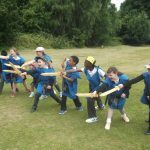 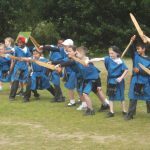 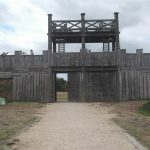 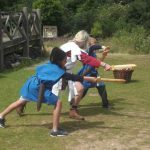 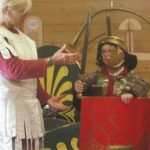 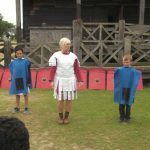 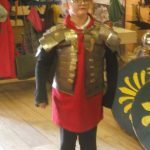 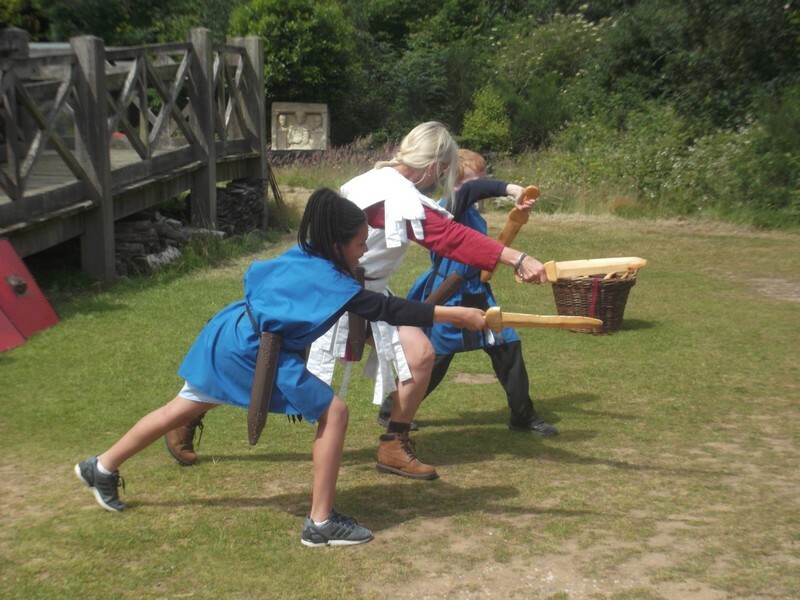 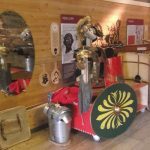 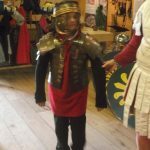 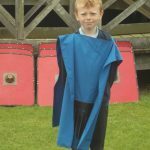 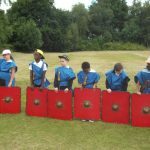 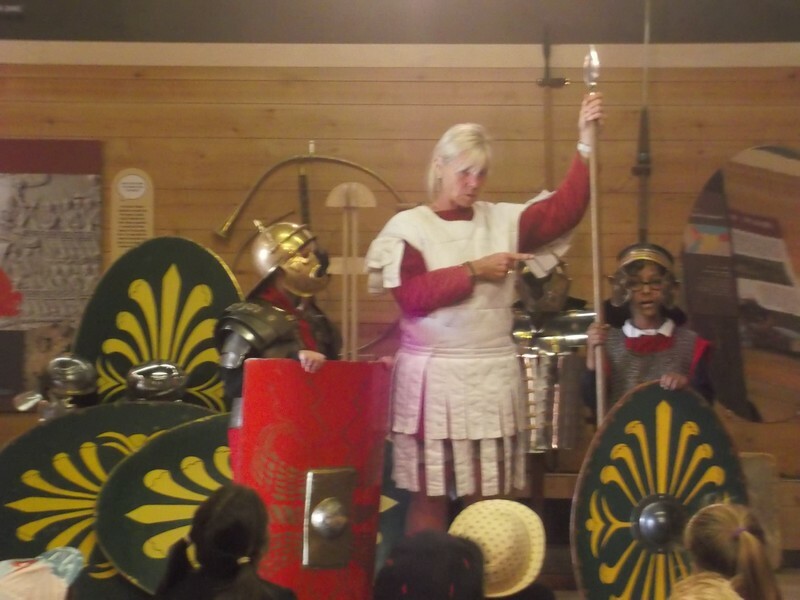 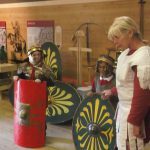 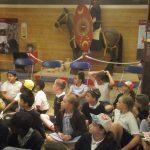 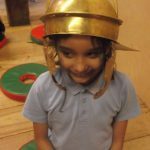 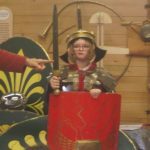 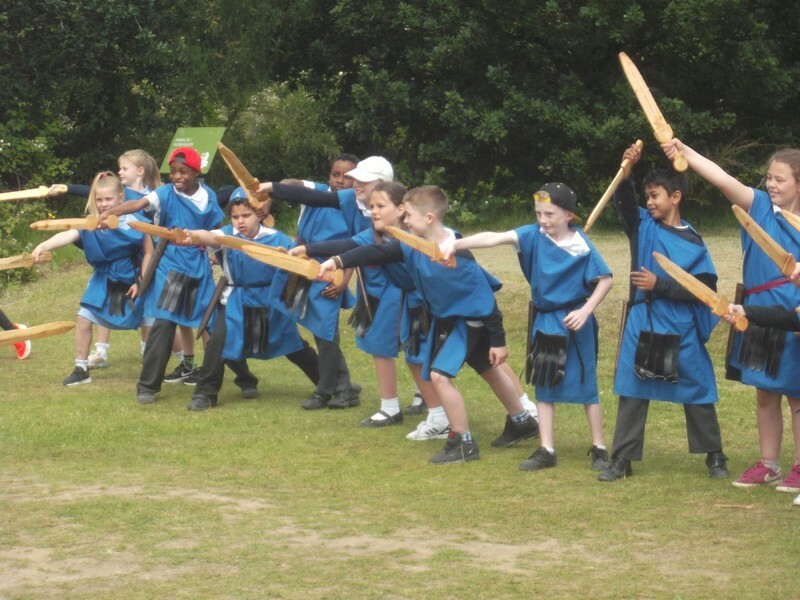 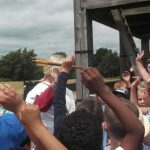 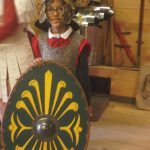 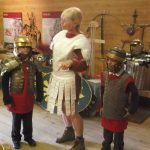 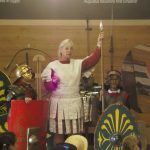 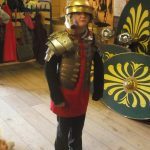 Looks like you have a amazing day learning about the Romans Year 4! 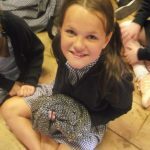 You’re welcome Kayleigh! 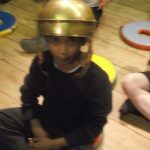 I think we all learnt some new facts on the trip.